We have estate planning options for every budget and can offer you comprehensive estate planning to provide for your children and other family members, minimize estate taxes and protect your assets. We work with businesses at all stages of growth, from incorporation through disposition, including commercial leases, franchise agreements, private placements of securities, mergers and acquisitions, and contracts with customers, suppliers, employees and partners. If you have a friend or loved one who is incapaciatated and does not have a valid power of attorney, we can petition for guardianship and conservatorship in the Virginia or District of Columbia courts. Our attorneys help beneficiaries, executors and trustees navigate probate and administer trusts after a loved one has died or become incapacitated. Our attorneys also can serve as professional trustees and executors when an independent professional is needed. We work with early stage companies to organize their new business and to successfully navigate private placements of equity and debt as the company grows. Our managing partner, Ryan A. Brown, holds a Masters Degree in Computer Science and had worked extensively with technology businesses, including many internet and blockchain startups. We assist employers with employment law compliance and disputes, contract negotiation and other employment issues. If you are buying or selling a privately held business, or merging with another privately held business, we can assist with the entire transaction, including transactional agreements, due diligence, and negotiations. 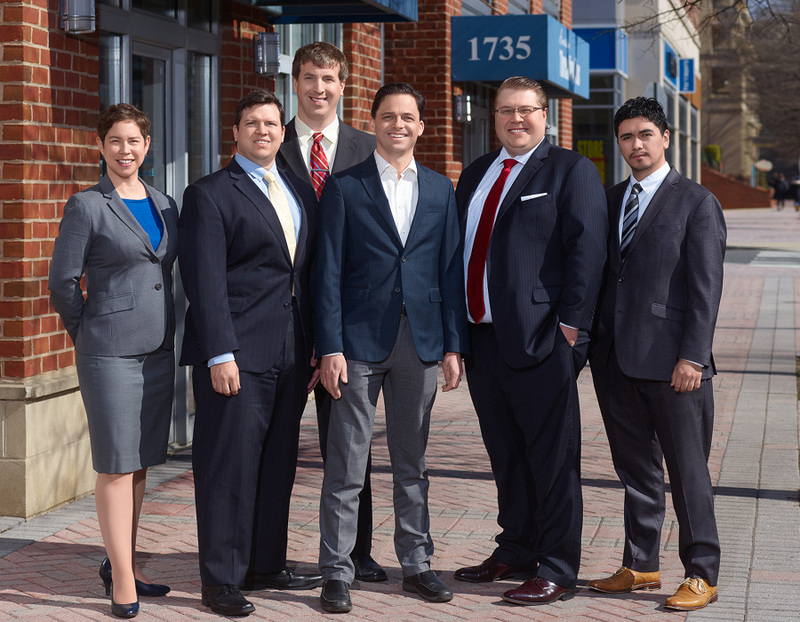 Our attorneys have successfully advocated for our clients in litigation, mediation, and other dispute negotiations. We form and represent non-profit entities, obtain 501(c)(3) tax exempt status, handle charitable solicitation registrations, and provide ongoing advice on contract, tax, employment and real estate issues to non-profits. Many transactions involve tax implications, whether it is the sale of a home or business, estate planning or lifetime gifts of money or property. We can help you structure your transactions to minimize taxes.